Uplights can help transform an otherwise normal room into an incredible looking venue. You can choose your color. We use LED uplights in Houston so in case a child touches it, you need not worry about it being too hot. We typically will space these four or five feet apart and will sometimes light up columns depending on the venue. 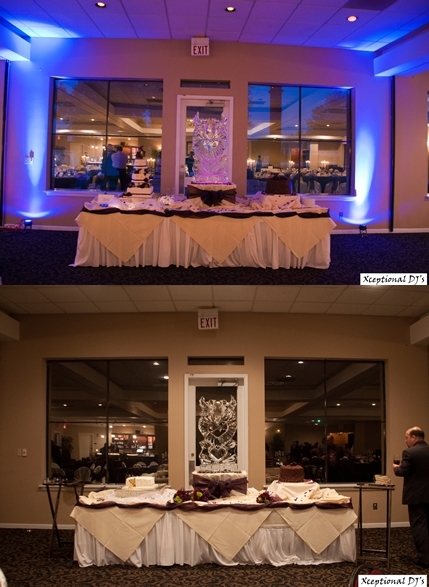 If in your budget, we highly recommend adding uplights to enhance the ambiance and atmosphere of your special event!